If you had a chance to swing by downtown today, you would have noticed the Fox 5 DC Zip Trip! 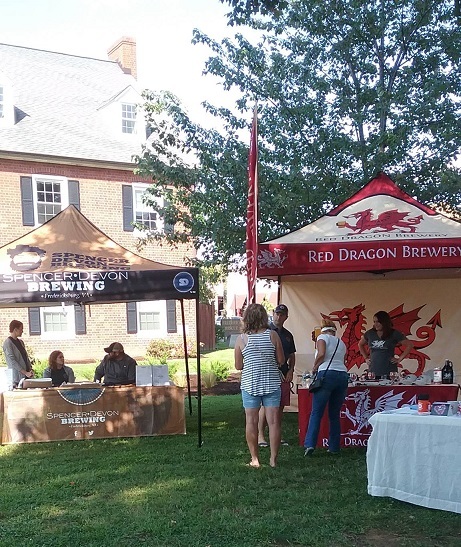 Vendors from all over the area came to promote their cause while I also got to see some great shows and cooking demos. I, the humble content curator at Lando Massey Real Estate, happily skipped over to get a closer look at the event. I wasn’t disappointed. 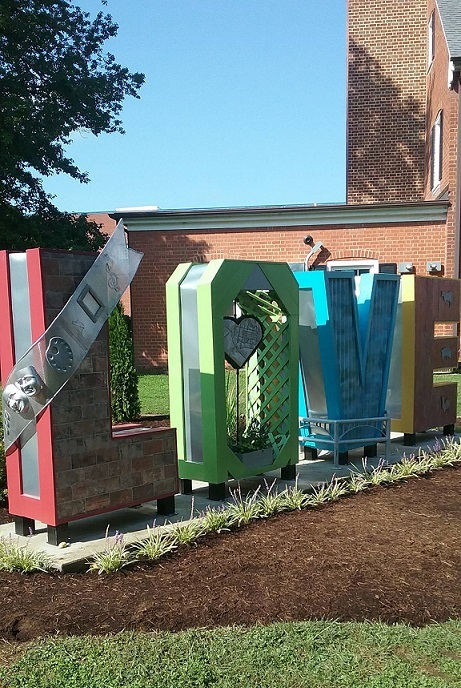 The first thing I noticed was this beautiful “Love” sign, which aptly corresponds with the popular hashtag #LoveFXBG. It was a beautiful thing to see, especially in such tumultuous times. Love brings everyone together. I saw people from all over coming to enjoy the event, from every neighborhood, religion, and economic level. It embodied what LoveFXBG stands for: embracing and loving everyone in our community! I also saw several nods to our city’s rich heritage. 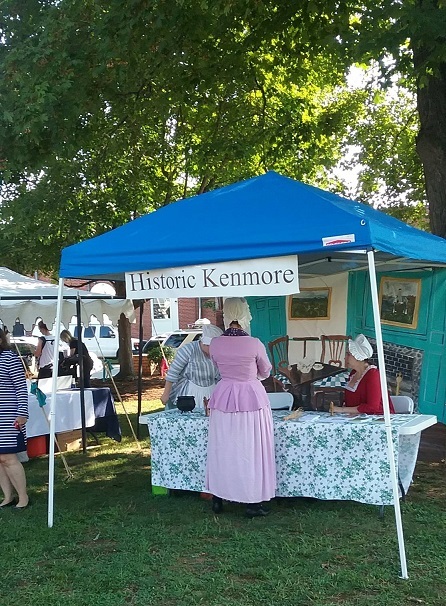 People in colonial garb, ready to tell passersby about our history and associations that are dedicated to preserve this precious knowledge. I’ve been so very excited that our German roots have been given more attention lately. 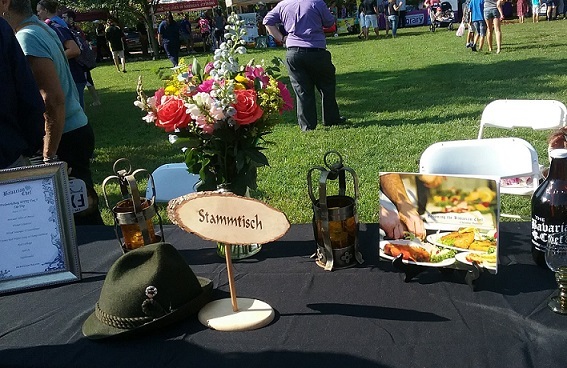 From the delicious Deutschland Downtown restaurant to stands like these popping up at local fairs, we all get to learn more about the culture that has contributed greatly to the flavor of our area. 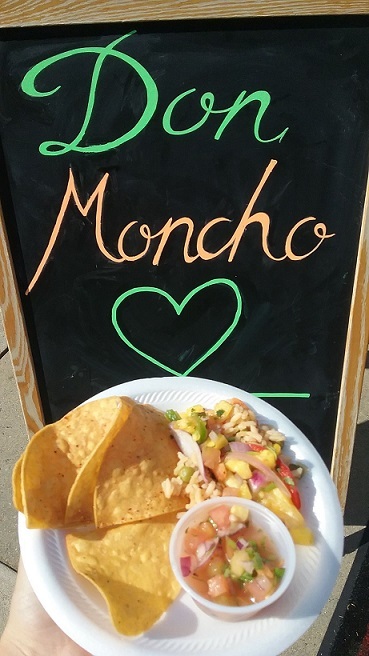 To end the day, I went and got some INCREDIBLE samples from Don Moncho’s. If you haven’t tried their shrimp yet, DO IT. I don’t even like shrimp, but I ate everything on this plate. P.s. the shrimp is hidden under the yummy pineapple rice. And yes, pineapple actually tastes good in rice! If you haven’t explored Downtown Fredericksburg lately, you should definitely take an afternoon to see what’s new. So many shops and places to eat are opening up. I’m loving my job downtown here at Caroline’s Realty, where my lunch breaks are spent exploring this beautiful district in the nice fall weather. By the way, I work with some amazing real estate agents who can help you buy or sell a home. They’ve done it all, so if you have any questions, please call our brokerage and leave us a message. 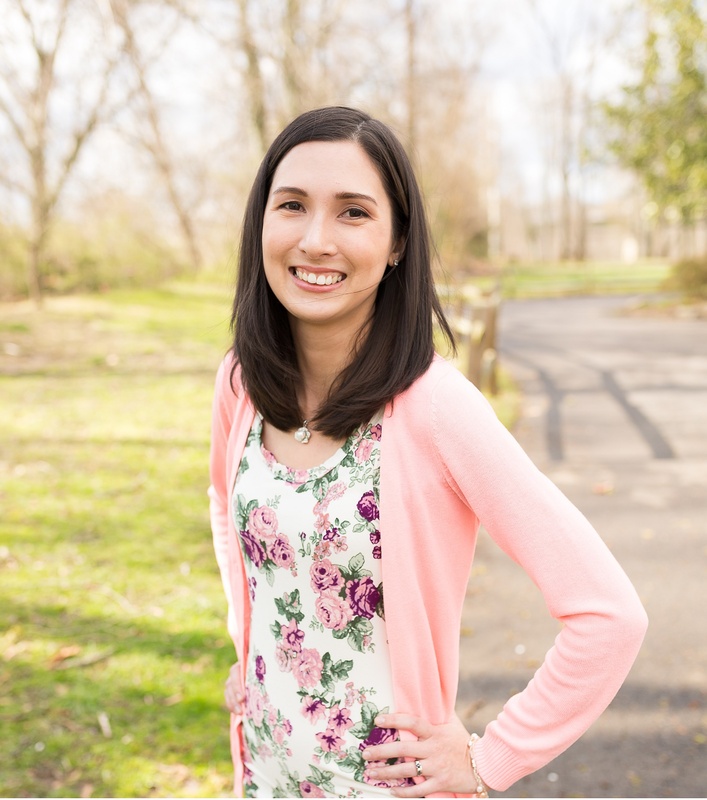 ALICIA PERSSON is a freelance content writer who specializes in the fields of real estate writing and home living. She produces content in-house for Lando Massey as well as curates content for other companies across the web. Check out her portfolio here.